It is always difficult to get started on any project. 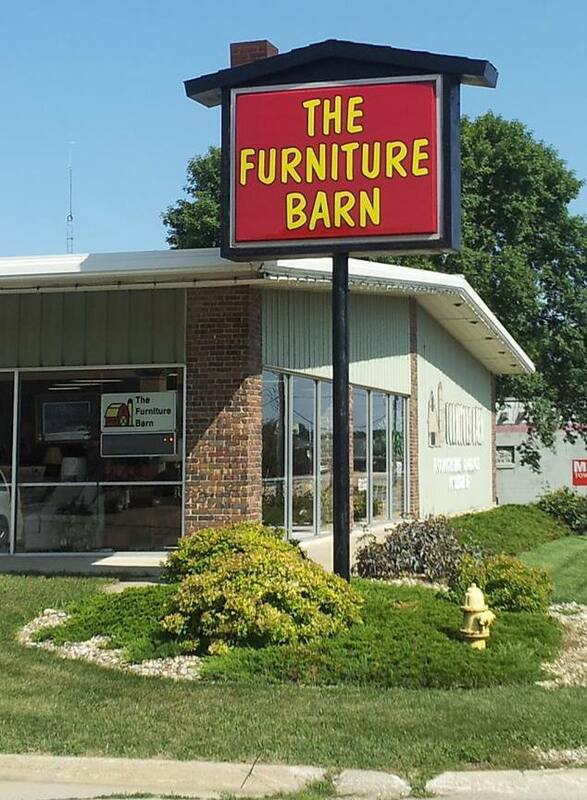 Starting a blog for our family furniture store, The Furniture Barn, is no different! Through out the years, we’ve come to understand the difficulties consumers face. We all have unlimited access to information using the internet which can be positive and negative. We have seemingly unlimited choices and again, mostly due to the internet. Our goal is to help you- our readers, costumers, family and friends with interior design choices, favorite products and what makes them so great, trends and possibly a DIY project! We will see where inspiration leads us in this journey! Thank you for reading our post and expect some creative and fun updates as we walk this path together. Next > Hot off the Press!